Festa dels Tonis - Taradell Cuina. 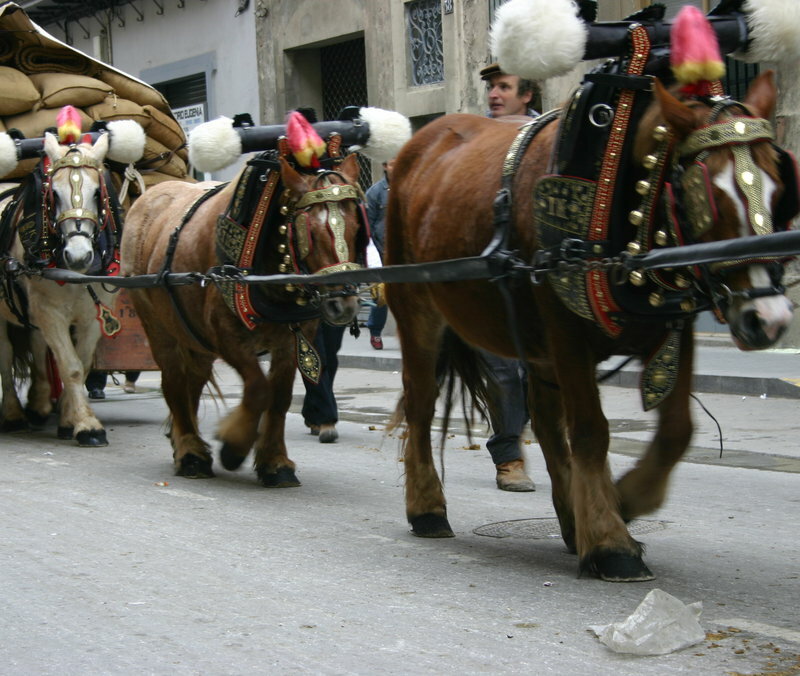 Animals are the stars of the Tres Tombs festivals that take place around Catalonia. In Taradell, the Festa dels Tonis is also animal-related. The high point of the festival is the Tast del Porc, a communal supper of botifarra sausages grilled over embers lit by flames from the Sant Antoni bonfire. 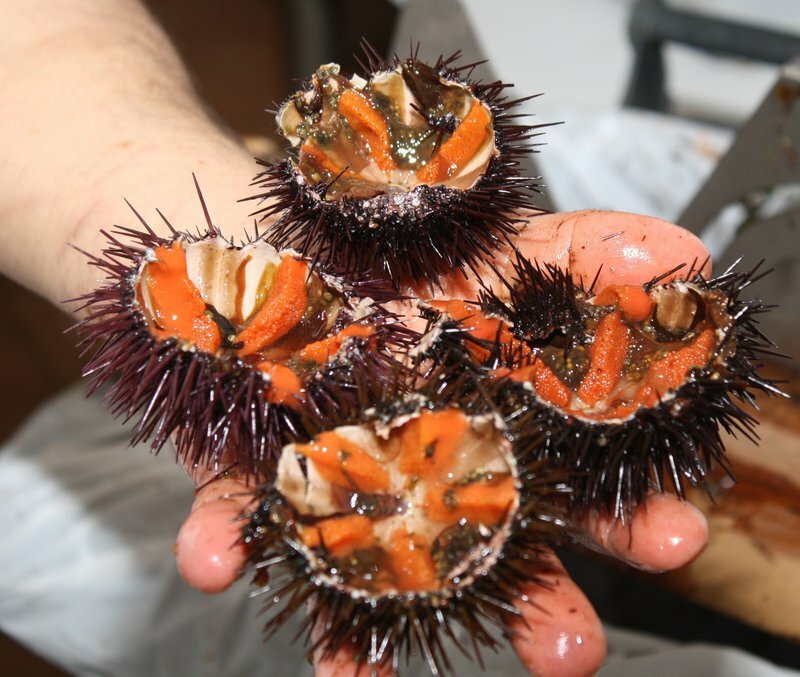 La Garoinada (sea urchins) - Palafrugell Cuina. 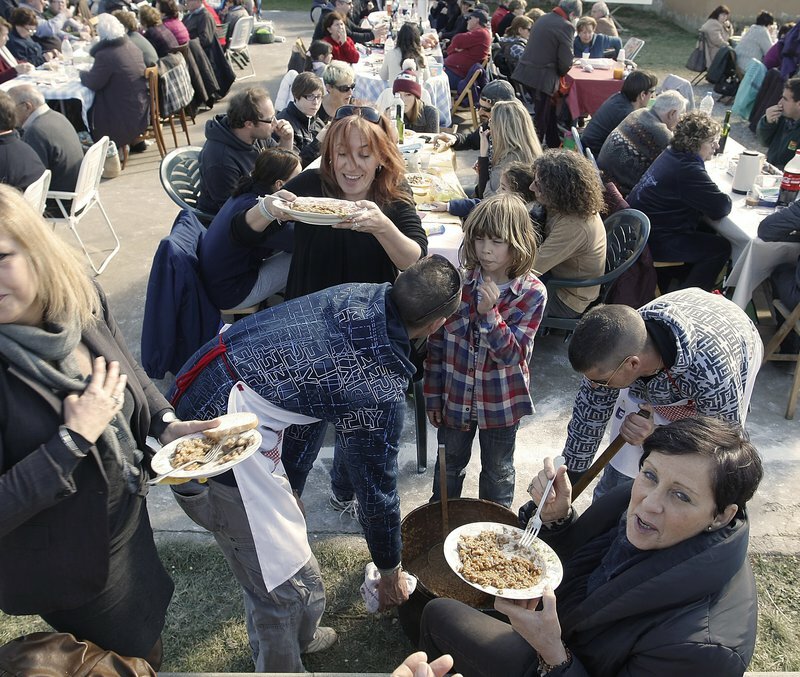 One of Catalonia's oldest food fairs is the Garoinada in Palafrugell, which, until the beginning of March offers the chance to try all types of garoines (sea urchins). Most of the town's restaurants take part in the campaign, as well as hotels offering special deals on rooms so visitors can make the most of the campaign. Fira de les Garrigues - Borges Blanques Cuina. The town of Les Borges Blanques in Garrigues is Catalonia's capital of olive oil and for the past 52 years it has held the Fira de les Garrigues, celebrating the liquid gold. 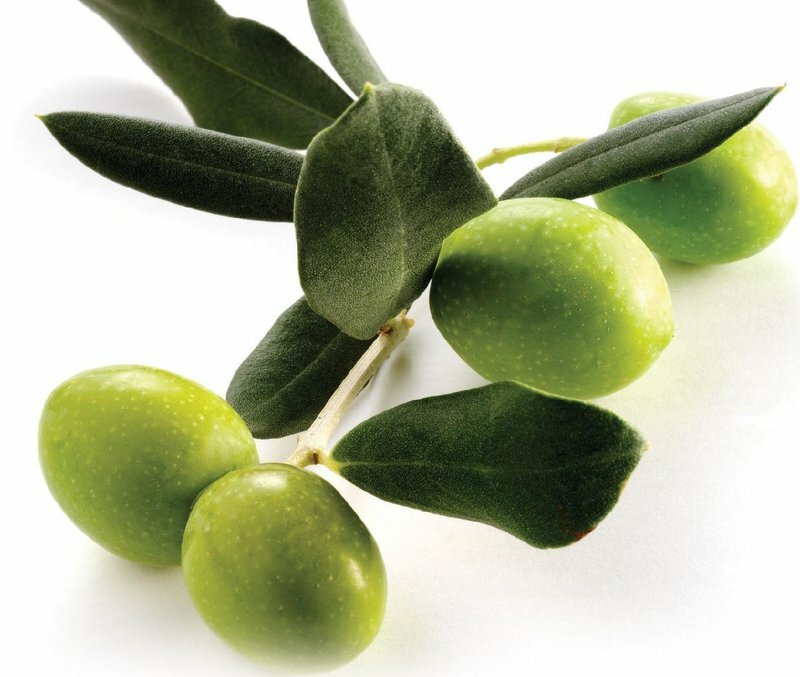 The fair has more than 5,000 square metres of stalls for olive oil traders and producers from all over the country. Fira del Fesol - Santa Pau Cuina. Many fairs and festivals are held around the country to celebrate Sant Antoni, and one of the most important is in Santa Pau, with native beans as the stars. 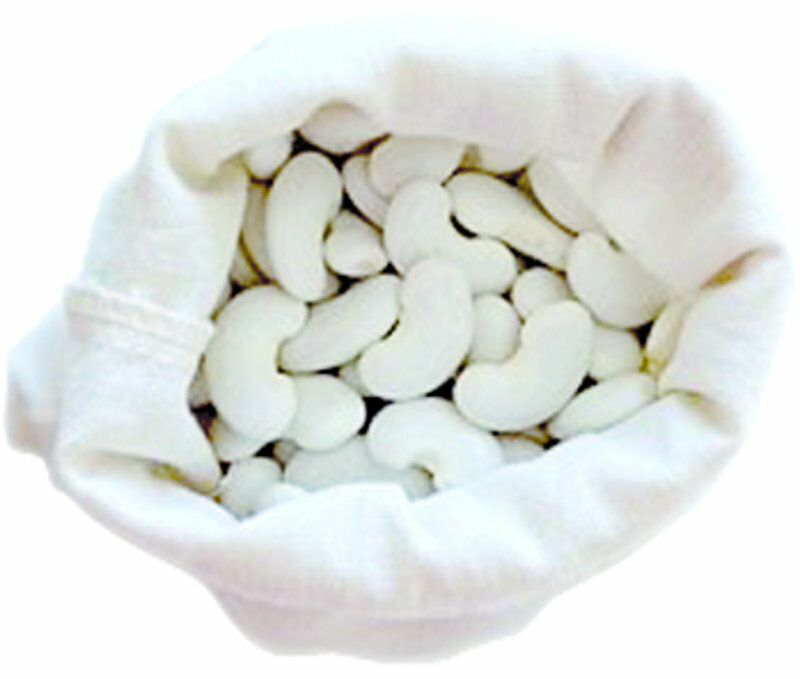 Tavella brisa de mata alta and mata baixa are the town's traditional varieties, but there are also foreign varieties, such as Michigan beans. Festa de l'Arròs - Berguedà Cuina. In Olvan, the Festa de l'Arròs is held on the feast of Sant Sebastià every year. According to legend, the saint freed the town from the Black Death and, in gratitude, the townspeople decided, each January 20, to offer up a dish from their table to whoever needed it. Today, the offering is the best rice. Festa de la Calçotada - Valls Cuina. 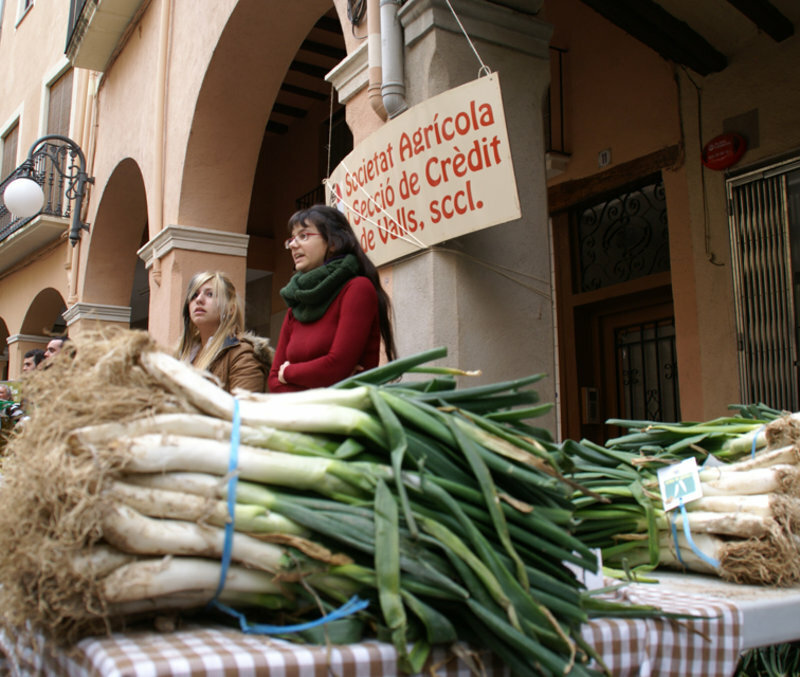 One of the most Catalan of traditions is eating the onion-like vegetables known as calçots, especially as part of a group meal. The calçot season starts in November and ends in April. And, if there is one county that can be considered the epicentre of this tradition it is Alt Camp and in particular Valls.